Total versatility and flavour for your favourite BBQ recipes! 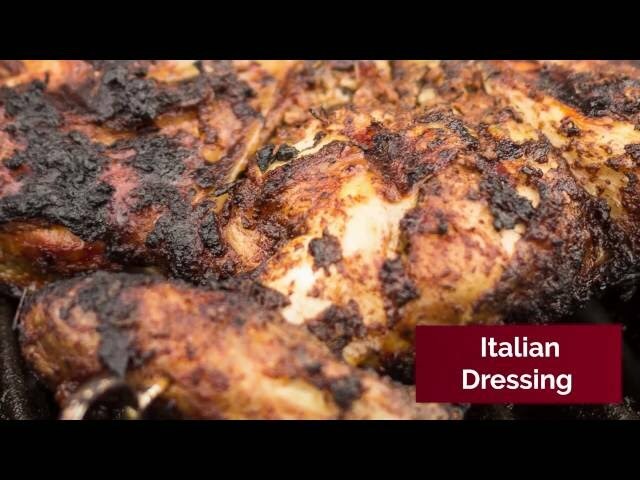 Whether it’s chicken, pork, fish or even a crisp green salad, there are thousands of incredible uses for this gorgeous Italian BBQ Dressing! A quick drizzle, smear or dip is all it takes to transform simple BBQ recipes into the most decadently delicious delights imaginable! What’s more, with just a few simple ingredients, you can forget about all the artificial additives that go into the store-bought stuff. It’s so easy to make and packs a punch that just has to be experienced! Use to dress your favourite meats, fish, vegetables and salads.